Sessions run seasonally and meet in room C-200. Childcare is not provided. • 2018-2019 Holy Rollers League begins September 9. 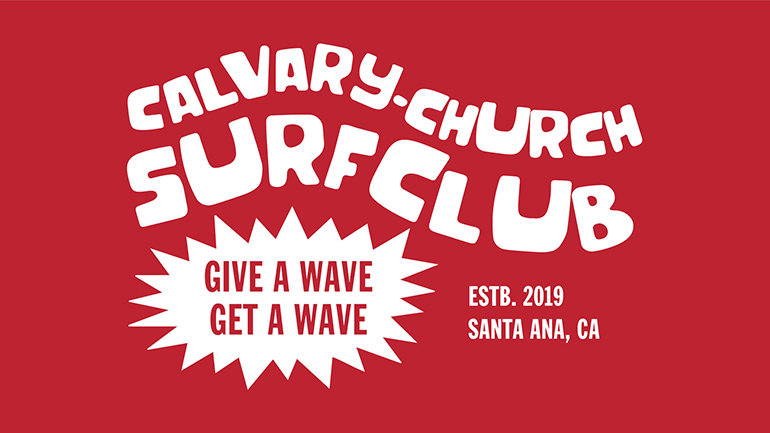 The Calvary Church Surf Club exists to bring together surfers from all ages and walks of life. To create a foundation of connection on our shared love of surfing. To learn from one another and grow closer together. To honor our creator God and live like our savior Jesus. To care for God's creation and to take care of our beloved ocean. Lastly, we exist to see every last person at Calvary Church get barreled! This Surf Club was started by Doug and Dave Brown, Calvary members and a father-son surfing duo. We would love to have you join us on our surf explorations! 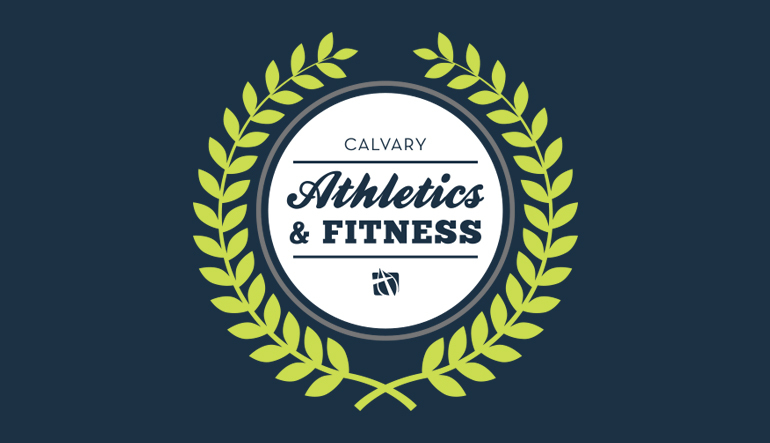 Meet us at 6:30am in the Calvary Church North Lot on the Surf Mornings listed below for 2019. Free coffee and donuts are provided before we head out. You're welcome to surf until you’re tired and ready to be done. *You can be any level of surfer to join us, but please note we won't be teaching surfing. However, we will give surf lessons on July 6. Join a FREE fitness community built around a dynamic strength-building workout. Our routines include cardio, weight training, and interval training for every fitness level. Men and Women are more than welcome. Come be Stronger Together!